Traverse endless genres, tour a world of sounds, and dive deep into the legendary KSHMR's welcomed return to Splice - over 4000 world instruments, risers, FX, crisp drums and more await. 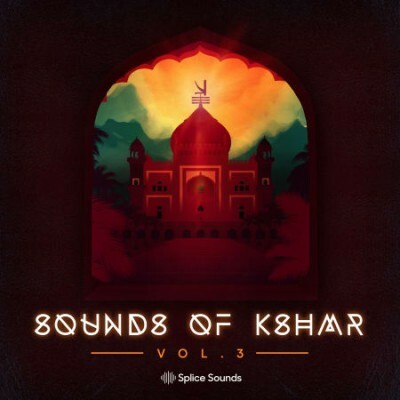 The story of Splice can't be told without a chapter about KSHMR. Niles Hollowell-Dhar (KSHMR) uploaded his first project file for 'Burn' to Splice Studio in 2015, quickly followed by his Tiesto collaboration 'Secrets.' Since then, he's released Sounds of KSHMR Volumes 1 & 2, two of the most popular sample packs ever released on the platform. In addition, his Lessons of KSHMR production tutorials exclusive to Splice have racked up over a million views on YouTube.